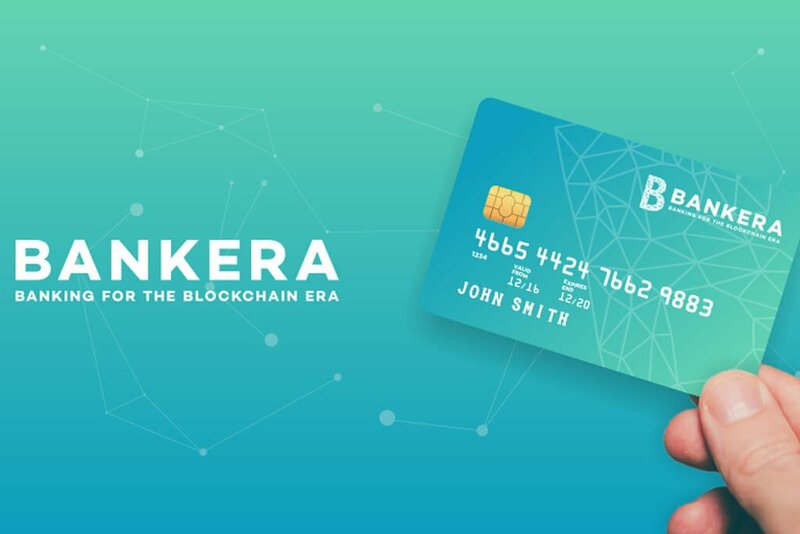 Bankera, a digital banking platform that plans to accept both fiat and cryptocurrencies, has announced the beginning of its token sale event. This follows Bankera’s pre-sale, which raised over 25 million Euros from 16,000 unique contributors, becoming one of the biggest ones in terms of total money collected. 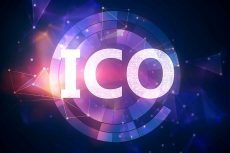 Project’s ICO officially opened on November 27th and expects to exceed at least the amount raised during its pre-token sale. What makes Bankera special is the fact that it isn’t even a blockchain-based project. It’s designed to be an old’ fashioned regulated bank, which provides traditional services of an average bank through a digital medium. However, unlike most banks, it wants to provide banking services for both fiat currencies AND cryptocurrencies. Bankera has recently added to its team over 50 people with expertise in different fields. The most recent is Audrius Ziugzda, who joins the company’s advisory board. He has 20 years of experience in the banking sector, specializing in mergers and acquisition and banking operations. Team also includes Lon Wong, president of the NEM.io foundation, Antanas Guoga and Eva Kaili, both – members of the European Parliament. Bankera plans to obtain banking licenses in several key areas as they will be operating cross-borders, performing international transactions for customers in different fiat currencies. Operating as a traditional bank, Bankera will also provide some core banking services – those ones often associated with banking – savings and loan accounts. 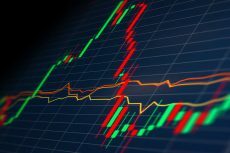 In addition, they will also provide cheap investment vehicles such as ETF’s and crypto funds; and offer cryptocurrency debit cards that can be linked to Bitcoin, Dash, Ethereum, or NEM wallets. Using SpectroCoin, contributors and clients can already use Bankera’s services including fiat and cryptocurrency wallets, exchange and payment processing services. In addition to the services listed above, Bankera has also developed an in house exchange platform that will give its users possibility to trade at the lowest possible cost. The exchange will support many kinds of cryptocurrencies, including currently most popular ones: Bitcoin, DASH, Ethereum, NEM, Litecoin. Additionally, the exchange plans to accept all ERC20 standard and NEM mosaic tokens. 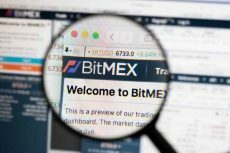 For the sake of the exchange’s further development, the company will be working closely with ICO contributors and crypto enthusiasts to get a good understanding real market’s demand. Bankera launched its main ICO sale on November 27th. 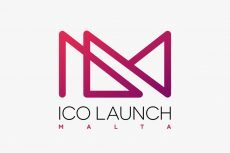 This together with pre-ICO has already raised over 30 million euros from over 23,000 investors and shows no signs of letting up. During the living ICO, 30% of the tokens are available for sale to the public at the price of 0.017 EUR on SpectroCoin platform. ICO contributors can choose from more than 20 payment methods, which include a variety of cryptocurrencies, such as ETH, BTC, DASH and XEM, and fiat currencies like EUR, GBP, and USD, when purchasing their BNK tokens.